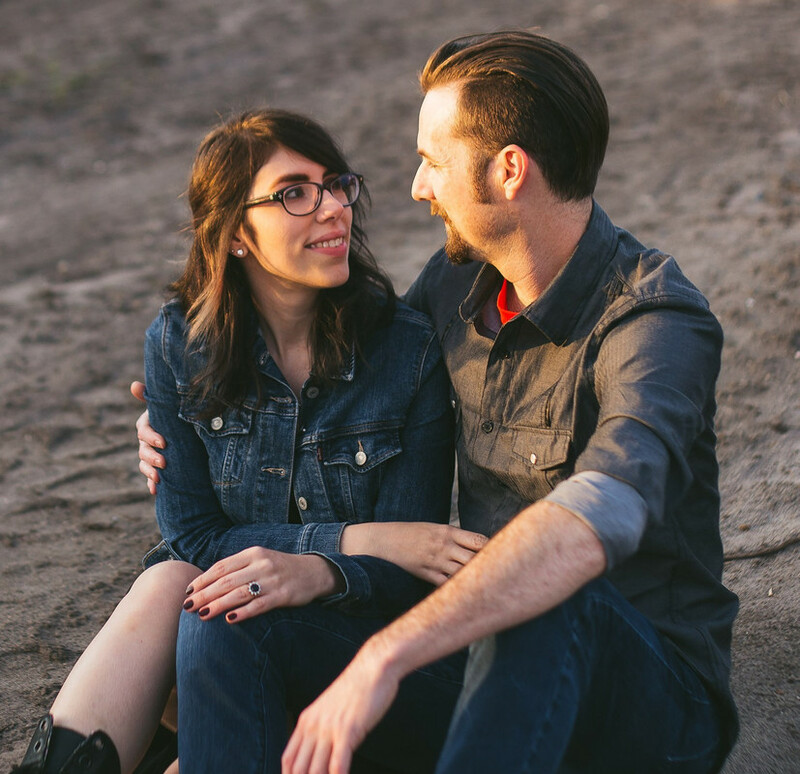 For the last three months, Alex & I have been keeping the biggest secret of our lives... We're pregnant! It feels so good to finally share the news too. We're beyond excited about having a little bebe join our family next year. Seriously, spring can't come soon enough. We found out while we were still on vacation in Colorado Springs. Which is wild in itself - that little one made it all the way to the top of Pikes Peak. ;) Thankfully, I had an easy trimester, even if I was slightly nauseated most nights. And the rest of my first trimester was filled with exhaustion and feeling out of breath 80% of the time. Now that I'm in the second trimester, I finally feel more like myself again. My energy has returned and I all I seem to think about is how far away March is. We've already had our first ultrasound (at 8 weeks) and it was wild to see that flickering little heartbeat. At 11 weeks, during our first midwife appointment, we were able to hear the baby's heartbeat and that was downright mind-blowing. It was so cool having the ultrasound, but nowhere near as cool as hearing our baby's heartbeat. I'm still in awe. I'm honestly at a loss for words with how crazy all of this is. 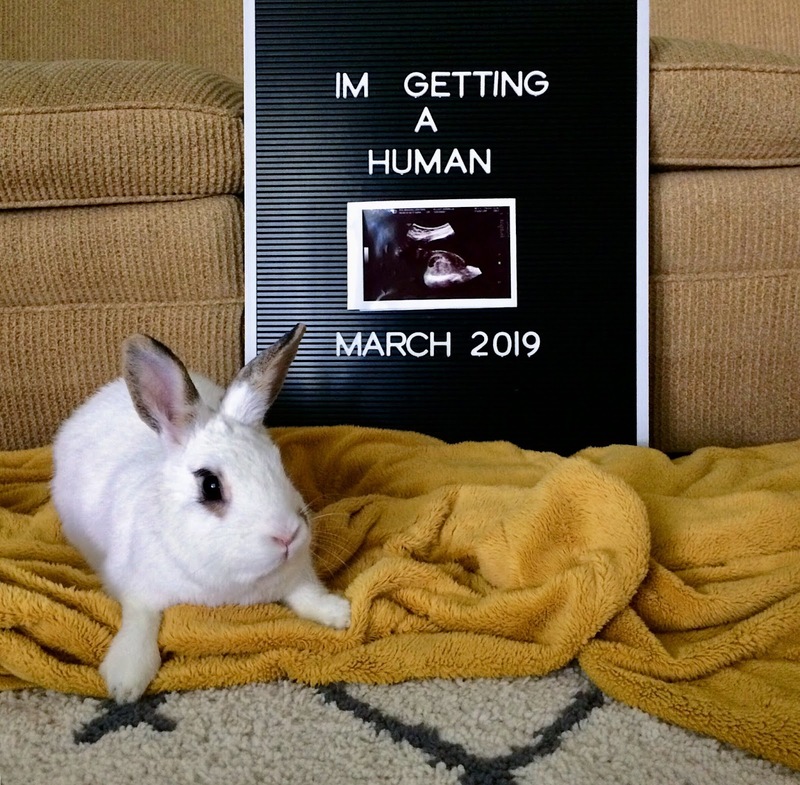 I mean Alex & I have talked about adding a little one to our family for a while now but it's so surreal to know that I have our little bunny bean quickly growing inside me. Seriously, for two people who grew up not wanting kids, to changing their minds and actually PLANNING for one is crazy. And just think, in seven months we'll have a teeny, tiny baby that's half me and half Alex to love and enjoy. Danielle (and Alex!) I am just SO excited for you guys!! Please keep us posted here as the time goes on. March will be here before you know it. Love you both! Thank you SO much Terri! We are just over the moon. I will definitely keep this blog up to date. It's nice because I finally feel up to it again. Lol. Love you! !